Hal Zucati set out to rethink the common plastic polyhedral die, and these are everything they claim to be -- heavy, solid, balanced (check the saltwater float test videos on YouTube), possessed of much less polyhedral dimorphism than most other sets today. 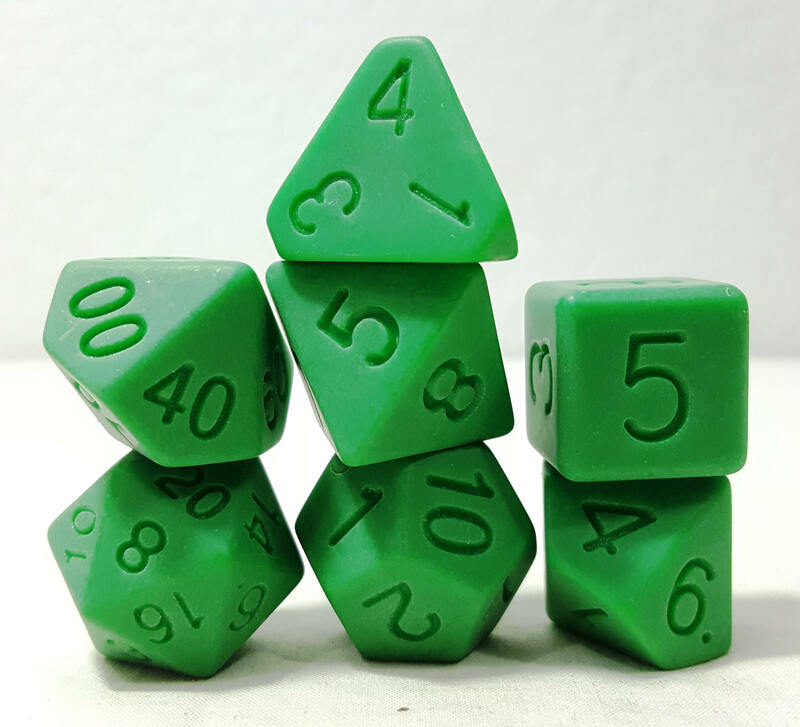 In short, these are an opportunity to own dice made with the craftsmanship of the more expensive EleMetals, for a price that will undercut most other plastic sets. 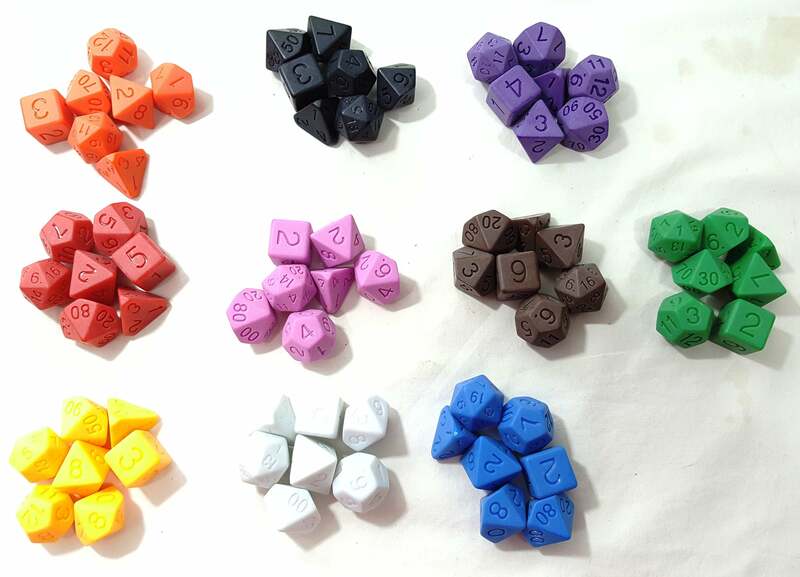 Lovely minimal polish, heavier than most other plastic dice, they roll beautifully, feel good in hand, look sharp in lineup, and bring a great deal of Zucati quality engineering to the impulse-buy pricepoint. I personally don't worry too much about high-precision balance in dice, but if I did, I'd be delighted that there's an option in the under-$10-a-set pricepoint that's easy on the eyes and hands, too. Gorgeous!